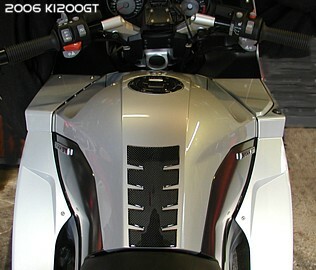 You want Carbon Fiber for your K1300GT or 2006 -08 K1200GT? Hell yes, you do! Well.. you've come to the right place. 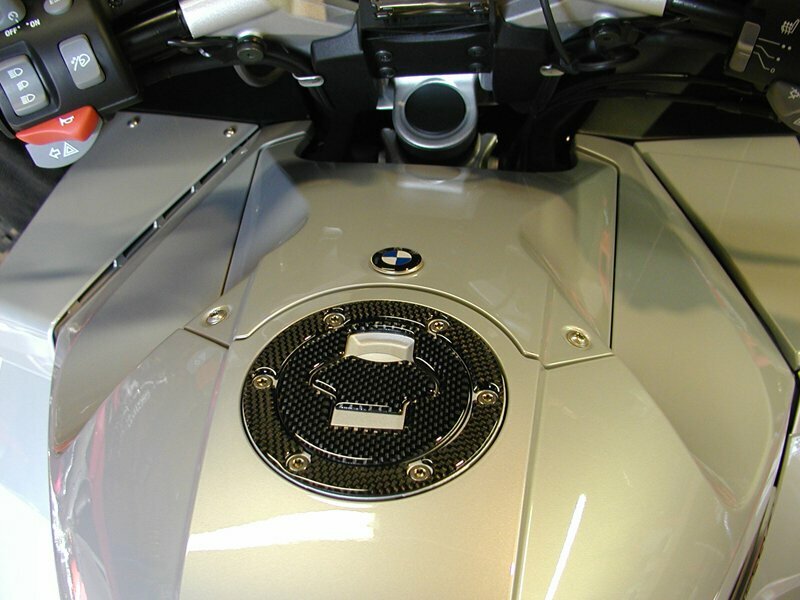 Pirates' Lair carries the finest quality carbon fiber on the planet from Bestem Powersports and ZTechnik. Each piece is as light as mountain air and offers a deep gloss finish for the ultimate in weight loss and good looks. If NOT listed as In Stock below we probably have it on order unless otherwise specified. Call us for availability at 828.628.7093 EST! Be prepared for a 1-2 week wait. Remember our price includes shipping to anywhere in the continental US. E-mail us for pricing for foreign orders before ordering. Note: Some parts below will also fit other BMW's. Those are marked accordingly. 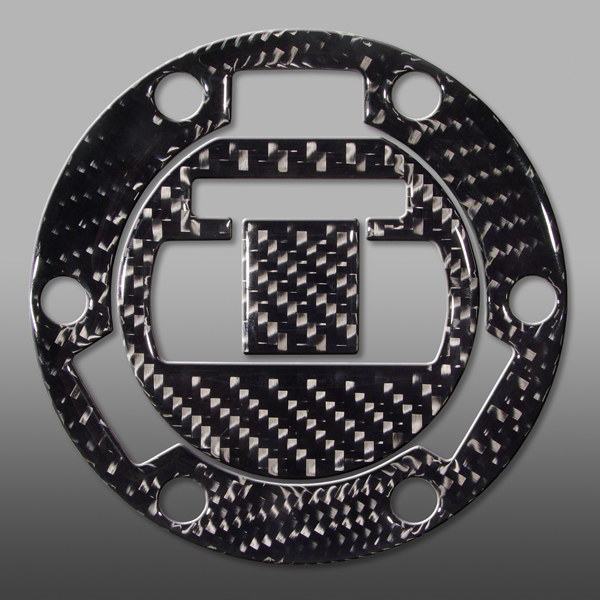 In case you are curious, the Carbon Fiber pattern of Pack Parts, Ilmberger, Bestem, and ZTechnik products match perfectly so there is no issue with mixing and matching. ZTechnik Z8890 - K1200GT / K1200R / K1200S Gas Cap Cover $55.US (USPS Priority Included) In Stock! Fits most BMW's! 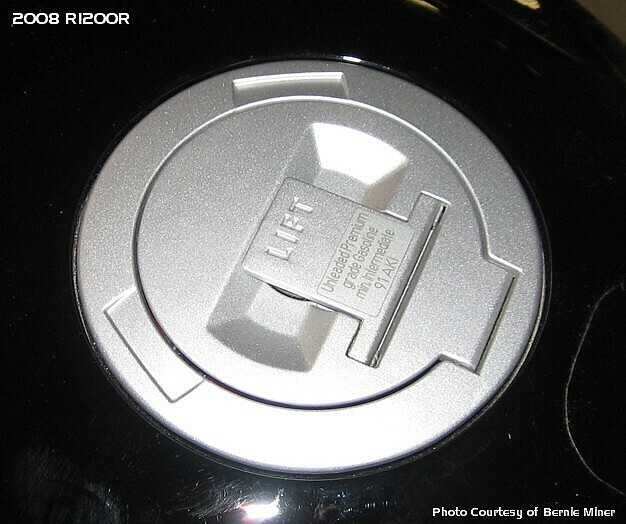 Note: Will NOT fit the 2008 R1200R or any other BMW with this type gas cap.. Click Here. 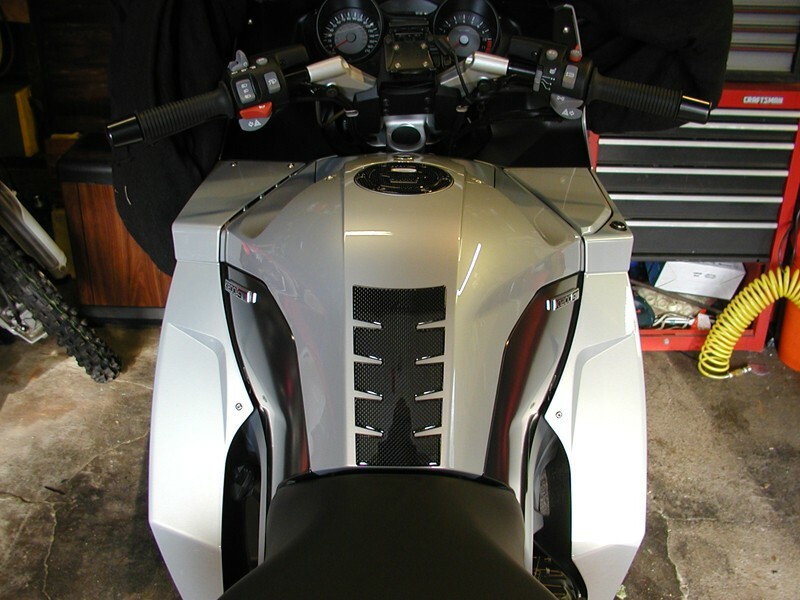 ZTechnik Z8892 - K1300GT / 2006-08 K1200GT Tank Protector $70.US (USPS Priority Included) In Stock! ZTechnik Z8892 - K1300GT / R1200RT Gas Cap Cover $55.US (USPS Priority Included) In Stock! Note: Will NOT fit any BMW with this type gas cap.. Click Here.